How is the NHS preparing your community for winter? 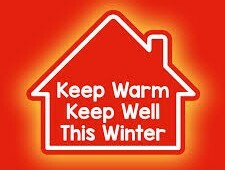 With winter approaching, the NHS is launching the next phase of its Stay Well This Winter campaign. Download and share resources to help enable people to plan for cold temperatures.